Being sick is never fun, but we’ve all been there. Whether it’s the result of the flu, a stomach virus, or even a simple cold. You’re stuck at home, likely in bed or on the couch, and when you’re not sleeping, sometimes the only option is to put on a good movie, watch a new season on Netflix, or catch up on the show that have been left on the DVR for the past 3 months that you haven’t gotten around to watching yet. In general, being sick with acute illness is not fun but it can be both comforting and relaxing, especially if the so-called “sick day” comes without the symptoms when you’ve decided to just play “hooky” from work. 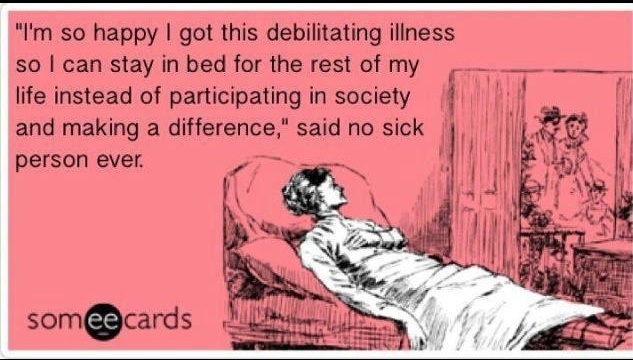 While enjoying a sick day every once in a while isn’t so much of a big deal, imagine if that was your life every day. I know it sounds like a dream come true to some of you – not having to work – but I promise, being stuck at home permanently is not as glamorous as it seems. Aside from sleeping and managing our health, most days there is not much else to do – or that we CAN do. 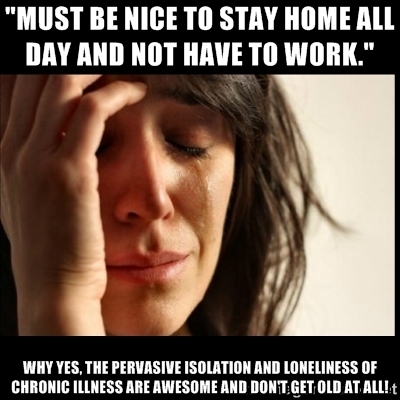 Not to mention, it is socially isolating to live with a chronic illness. Trust me when I say that we’d rather be at work or visiting with our friends and family than to be stuck in the house with a never-ending illness. Although every day is ultimately different, mostly depending on the severity and number of symptoms we are feeling, the greatest excitement those of us with a chronic illness experience regularly is simply leaving the house for either a medical appointment or an immediate errand – and by excitement, what I actually mean is the complicated task and the abundant anxiety that results from the overwhelming process involved in venturing out beyond the boundaries of our four walls. Still, the hardest part of being home 24/7 (aside from the above) is dealing with the boredom, particularly if you were very active before you ever became sick. So how do you combat boredom and isolation when you’re too sick to leave the house? 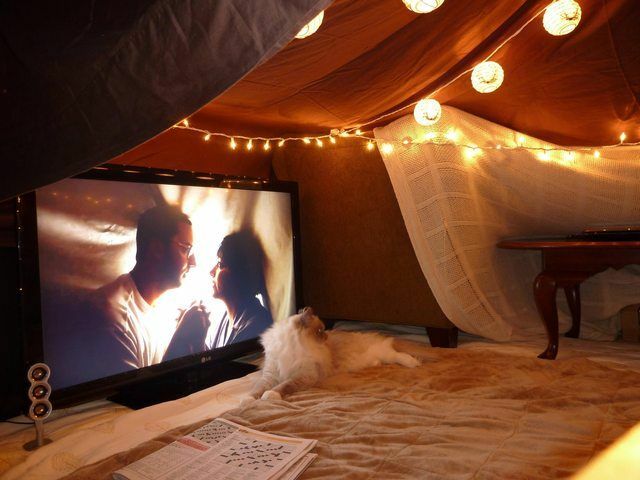 Forts are always because it brings you back to childhood. You can either hang out with a few close friends and watch scary movies, have a romantic night with your significant other, or just relax by yourself. It can be as fancy or creative as you want or are able to put together. The possibilities are endless. 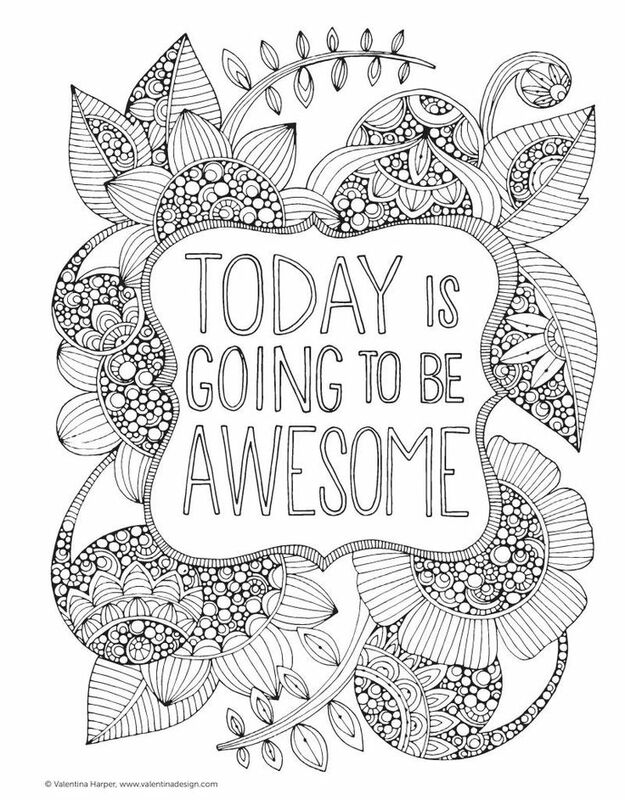 Coloring has become a HUGE hobby and there are so many more options today than there was years ago. You now how you’re choice of thousands of adult level, themed coloring books available, as well as crayons, pencils, markers, and even those fancy fine-liner markers (which personally are my favorite). Although some people color as a luxury and invest in high-quality paper, books, and coloring utensils, you can opt to also print our free coloring sheets off the internet and use colored pens or pencils from the dollar store. However, I bet you’re wondering how this activity could be social? Well, before coloring was the “cool” thing to do, my friends and I would buy kids coloring books and crayons, and then spend the night sitting around the kitchen table – coloring, gossiping, and just hanging out. We also found it to relieve a lot of stress. Again, so many possibilities. 3. 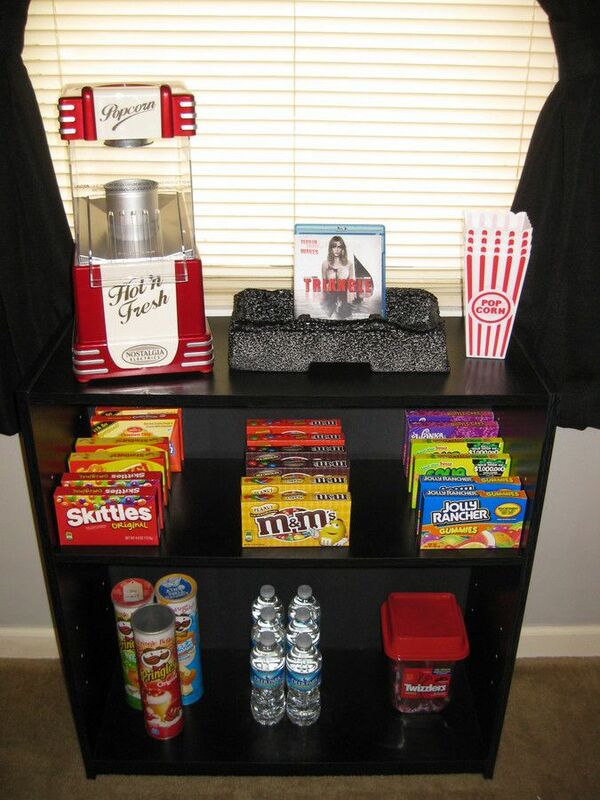 Host a themed movie night. 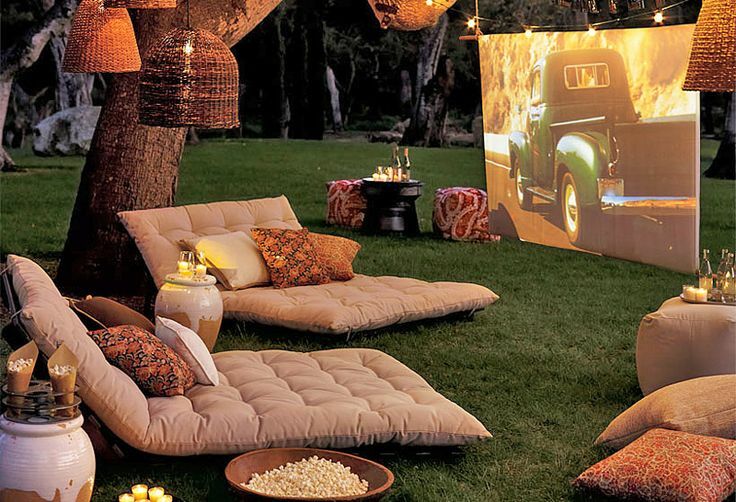 If you have the funds or the ability, you can even move the movie night outside, making it that much more unique (weather appropriate, of course). 4. 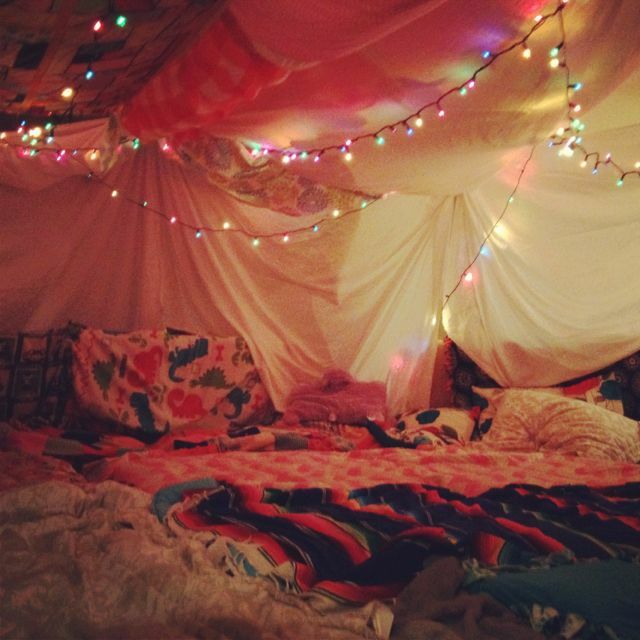 Host a slumber party. 5. 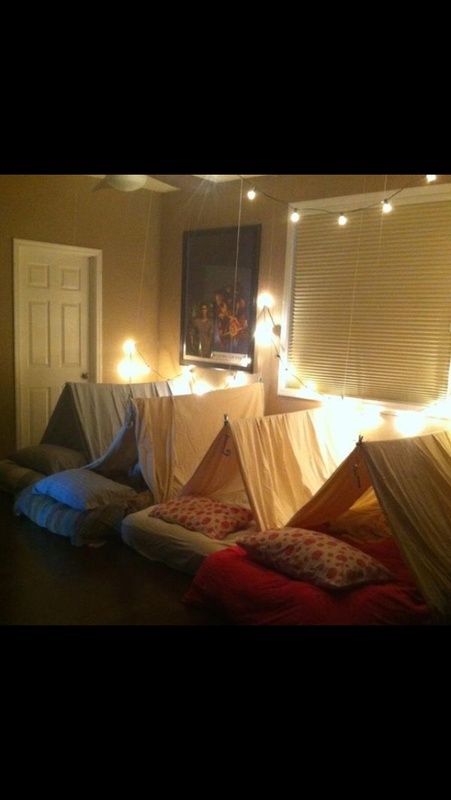 Camp out in the living room. So many fun things can be done with this idea. You can even sing songs around the campfire. Hell, the fancy fort you built from above would make a great tent for the night as well. 6. You’re Never too old for board games. There are so many options, depending on your personal interest and/or the number of people involved. When I was younger, I can remember even playing Yahtzee by myself – trying to beat my own best score. Additionally, there are a few benefits gained by partaking in games, including diverting attention away from stress or anxiety caused by chronic illness, fostering healthy competition among friends, keeping one’s mind both focused and alert, promoting socialization between friends without much pressure, and most games can be done almost anywhere (including in bed). 8. Likewise, card games can have their own benefits, in addition to being fun. One of the more popular card games in my household is Cards Against Humanity. 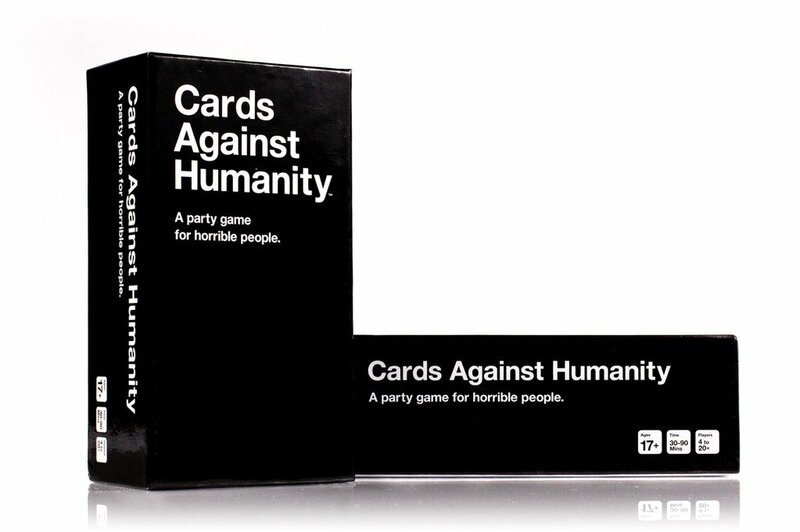 It’s advertised as “a party game for horrible people”. While this game is, indeed, offensive, it does offer a great deal of laughs all around. “Laughter IS the best medicine” after all. The only problem with Cards Against Humanity is that it does need 3 or more people – and the more the better, honestly. 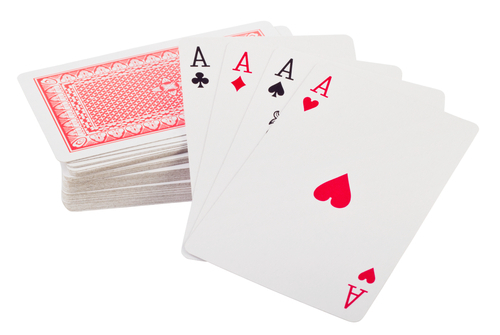 But of course, classic card games are fun as well. 9. 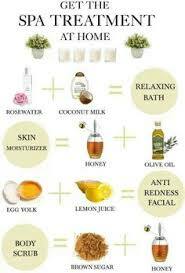 Create an at-home Spa. Being sick doesn’t leave us with much time to pamper ourselves and spending the day at the local spa can get expensive. 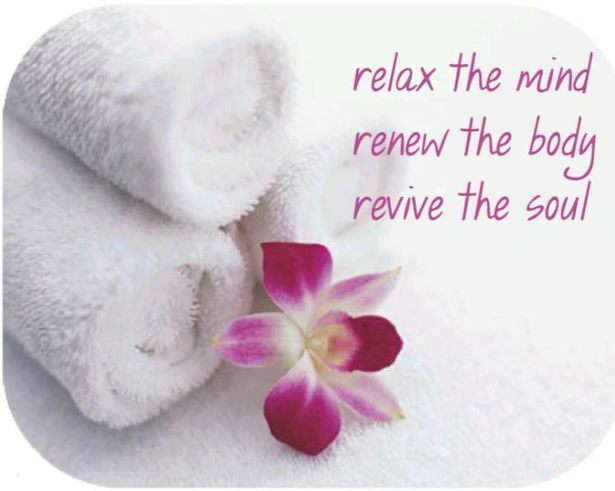 Creating your own spa at home is a great way to relax and pamper yourself, without spending a ton of money. 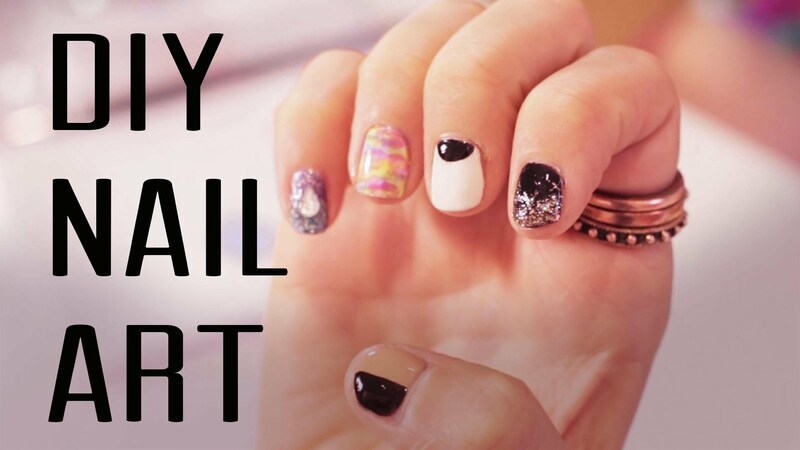 There are millions of Do-It-Yourself Ideas on Pinterest – anywhere from homemade facial masks, and ideas for nail art. 10. 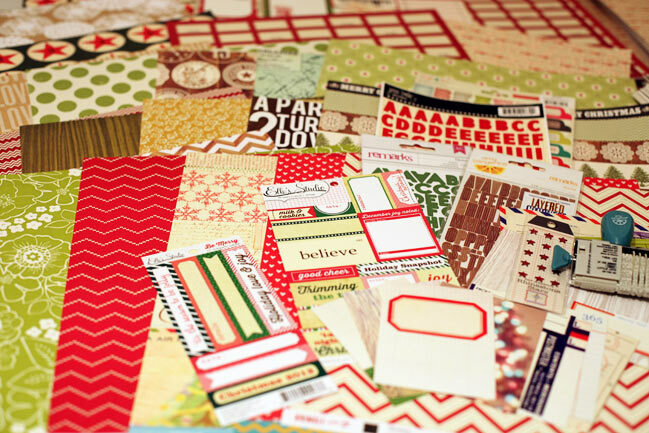 Finally, every spoonie’s favorite activity – Arts and Crafts. Well, can you blame us? We spend a lot of time in the house and have to find something to keep us regularly entertained, and picking up a new hobby is a great way to keep busy. 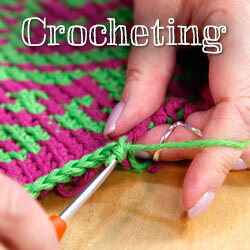 A lot of spoonie’s I know either knit or crochet. Some make their own jewelry while others enjoy scrapbooks. Whatever your “niche” is, invite others to join in with you. 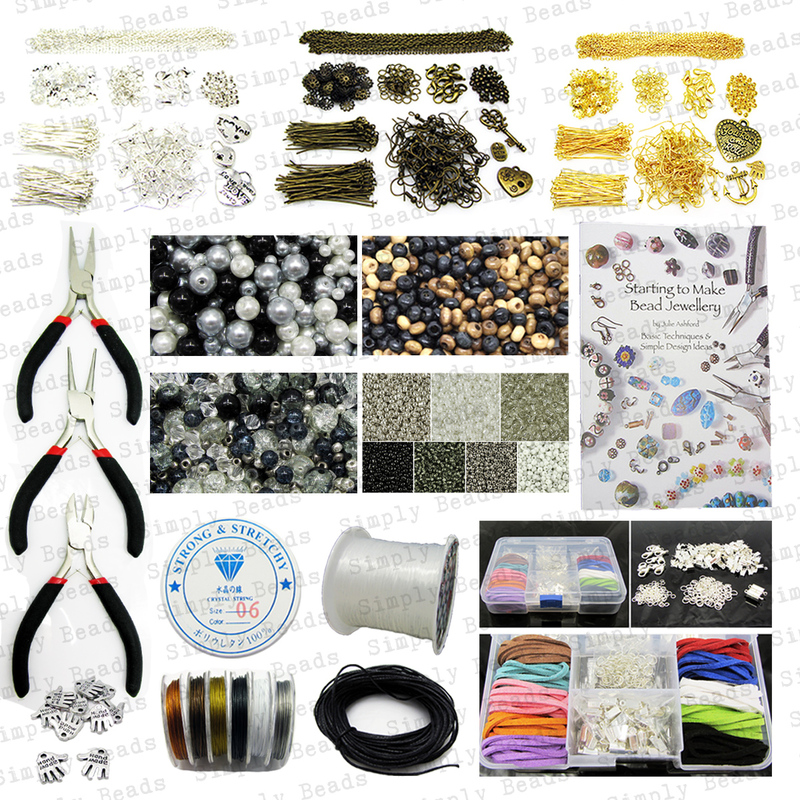 Or better yet – organize a “Hobby Club” with some of your friends, where each member hosts one day a month to show off their skills by teaching other’s about their favorite craft. This can also provide some ideas if you’re still on the hunt for the perfect hobby or activity of your own. Although not all of these ideas are applicable to everyone, especially since we all suffer from different presentations or severity of symptoms, hopefully, it gave you some ideas on ways to beat the boredom of chronic illness and find new ways to bring those closest to you into your world. I am grateful for each and every one of my friends and family who have taken the time to adapt along with me to this new way of life, and along the way, we have found ways to have fun despite chronic illness. 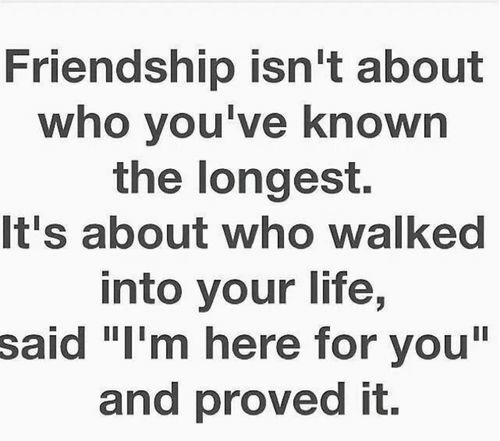 ❤ you guys! Haha that’s awesome. The weekend I was going to build a fort out of our entire living room, the TV went out. After black Friday, it’s on.